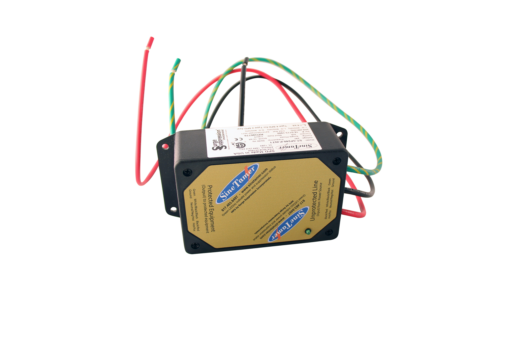 These devices are intended for single phase 120 to 480 VAC or 5 to 240 VDC circuit applications at locations feeding sensitive/critical equipment. 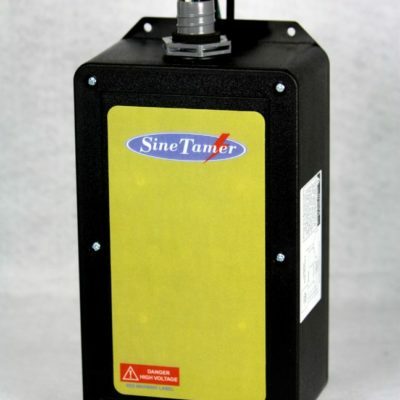 They are unique in that they are designed as a stand-alone surge suppression device and require no special enclosure when used outside an existing enclosure or cabinet. Their compact size make installation a breeze and the warranty is the best in the industry. Now add to all that, dedicated “all mode” protection, and you get a device that defines effective and reliable surge suppression. 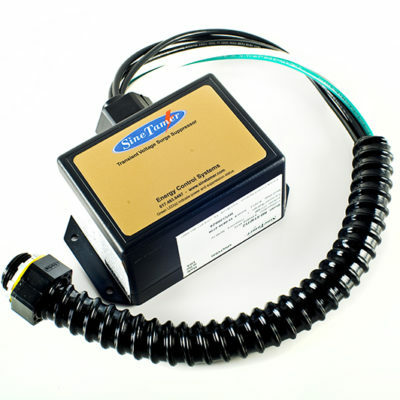 Units are available with our Frequency Attenuation Network™ or simply the encapsulated Optimal Response Network. SPT Series – Enhanced SineWave Tracking™ – AC units.